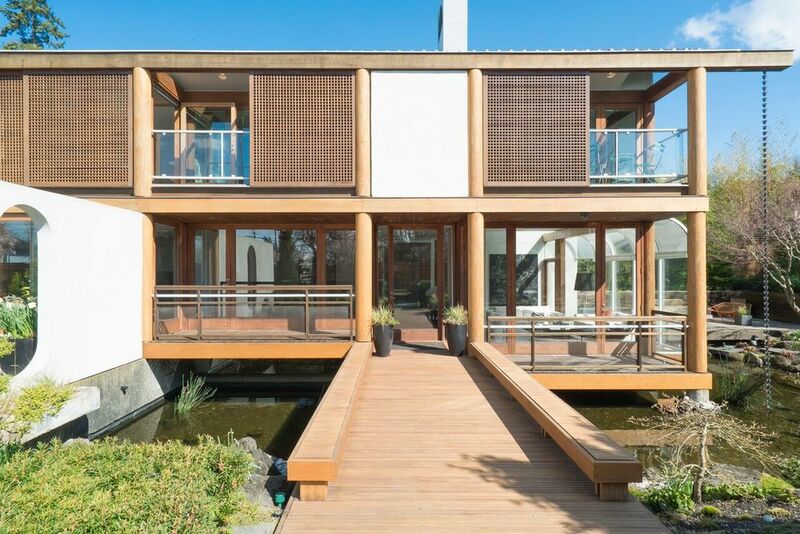 The Hwang House (1982) and the Ames House (1960), designed respectively by Vancouver’s late architects Arthur Erickson and Ron Thom, are currently on the market and have been making headlines in the past few days. 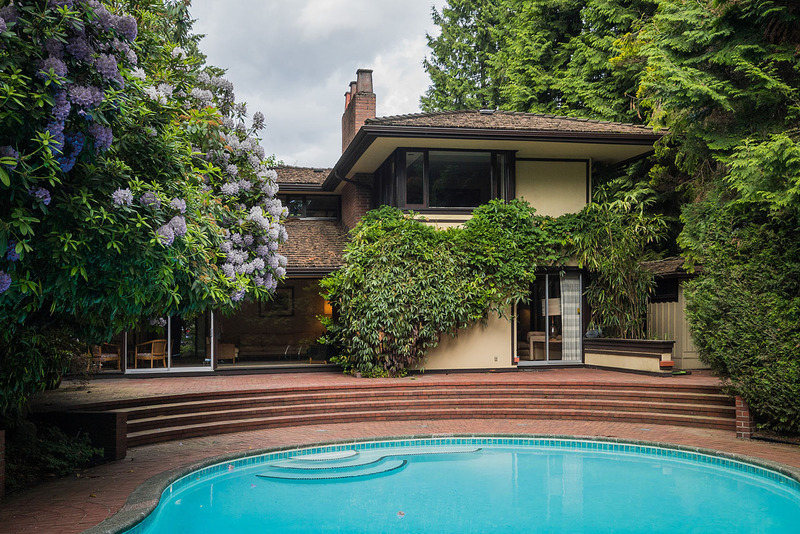 Neither holds heritage protection, but are wonderful examples of Erickson’s and Thom’s residential creativity, and hold cultural and architectural significance. Along with many other heritage advocates in the city, we hope that both of these homes will be purchased by sympathetic modernists who will care for these buildings, continue to respect the original design intentions, and potentially seek heritage designation.